Combining extreme sportiveness with comfort. At WOLF Racing no problem! Racing tracks like the Hockenheimring. Fast freeways. Nice winding country roads. 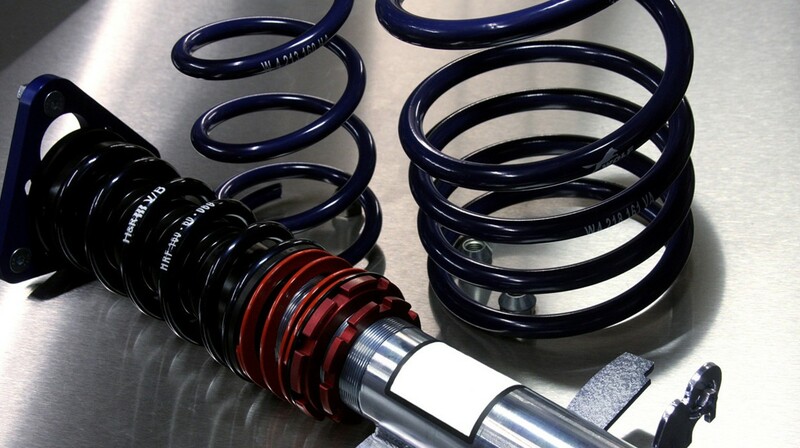 At WOLF Racing we have high expectations on our sporty suspensions. They need to be suitable for all circumstances, technically, for any driving conditions as well as optically. No matter whether you drive to work, to the theatre .. or to the race track.